Hummel’s Mug is a smaller version of the talented, Hummel’s Jug. Their sound is edgy, but fits the mold of the legends they model themselves after; legends such as Waylon Jennings, Merle Haggard, David Alan Coe and Johnny Cash to name a fraction of the many. The group puts its own spin on the songs they cover and could be accurately compared to Jamey Johnson with their original material. 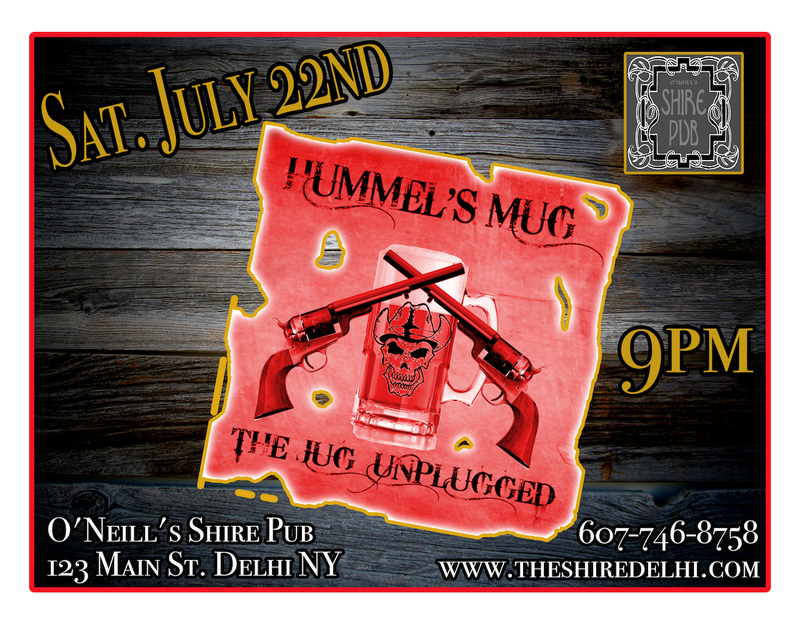 When describing HUMMEL'S MUG original music, it's best defined as "Outlaw Country".